Our Pre-Professional Program continues to polish, strengthen, and advance the technique and abilities of our dancers. We emphasize personal growth, build self-esteem, and encourage creativity, self-expression, discipline, and hard work. Classes incorporate the American Ballet Theater National Training Curriculum. This program has created amazing, well-rounded dancers who have gone on to dance professionally and in college dance programs. Intermediate & Advanced Dancers in our 2016 Company Performance. Intermediate & Advanced Dancers rehearsing for our 2015 performance, Giselle. *Flexibility/Conditioning M 3:00 is cancelled. In Intermediate and Advanced Ballet, ballet technique continues to increase in difficulty. Pointe work lengthens in duration. Variations from different ballets are taught. Emphasis is placed on developing the artistry of the dancer as well as their technique. Students must attend class three or more times a week to facilitate development. 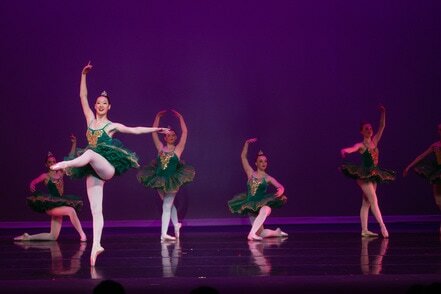 *Our Ballet Classes incorporate the ABT National Training Curriculum. Read about it here! In our jazz classes, students will enjoy learning a variety of jazz styles including hip hop, broadway, contemporary, lyrical, and funk. Using current popular music, classes will concentrate on correct placement and jazz technique and develop strength, flexibility, and coordination. While being innovative and fun, the music and movement used continues to be tasteful and appropriate for our young dancers. 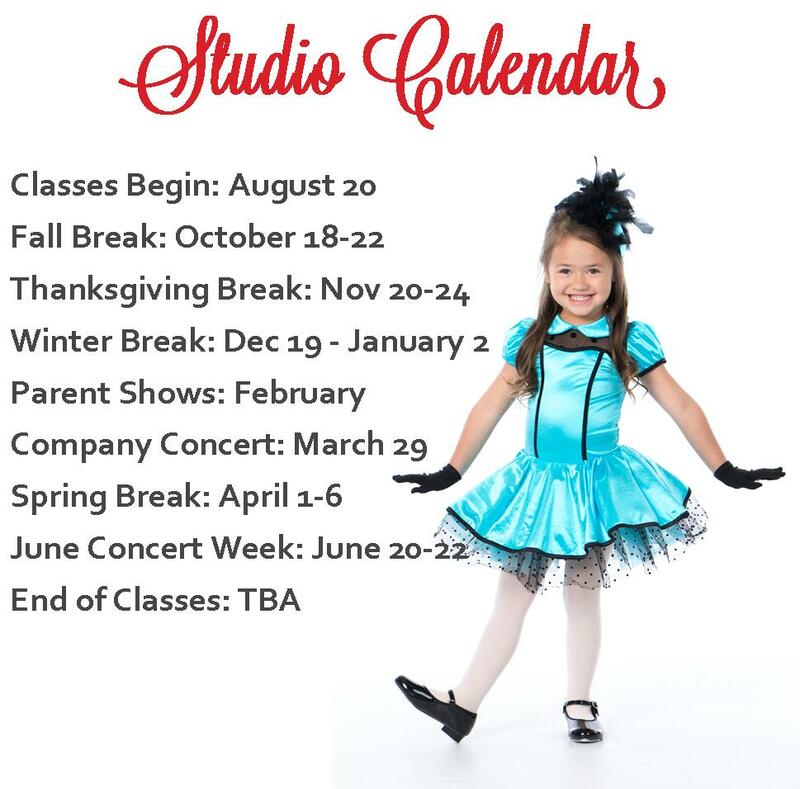 As part of enhancing and rounding out the dancer's study of dance, WBC offers Performing Companies for the Youth, Intermediate and Advanced levels. After auditioning, dancers rehearse weekly to learn choreography of all styles and then perform at various venues throughout the area. ​​See our Performing Companies page for more details! You know those “Aha!” moments? Where a technique or skill you’ve been working on will finally clicks and your body does it? That’s what this class can do for you! This class benefits our students by teaching them how to work with their body to maintain its maximum flexibility and strength. Using several methods, this class will enhance student's technique. Classes taught by various teachers including Jen Cowley, certified in Progressing Ballet Technique and Pilates and has a Bachelor’s degree in Exercise and Wellness with a Minor in Contemporary Dance.